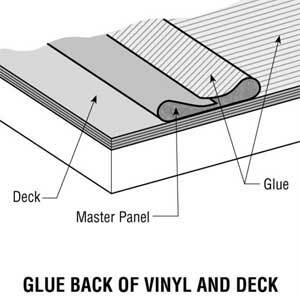 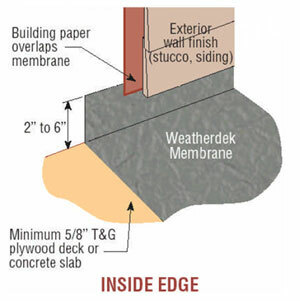 Weatherdek PVC Membranes are specifically designed for use as waterproof walking surfaces on decks, patios, roof decks or where ever an attractive durable waterproof surface is required. 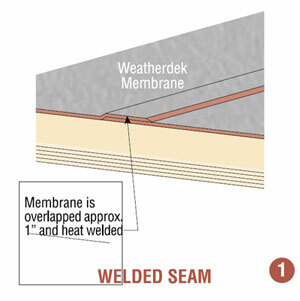 The fact that these products serve as waterproofing materials makes the installation extremely important. 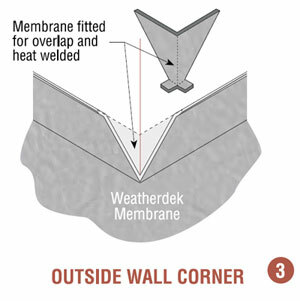 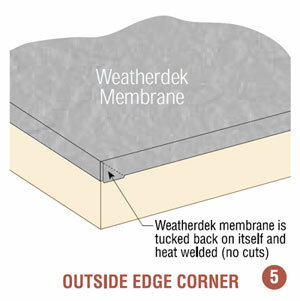 Weatherdek membranes must be installed with waterproofing and roofing procedures in mind and only by fully Qualified and Approved Weatherdek Applicators. 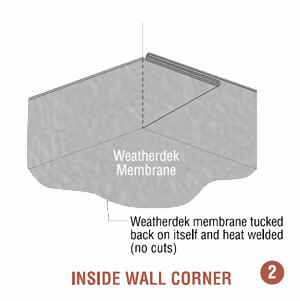 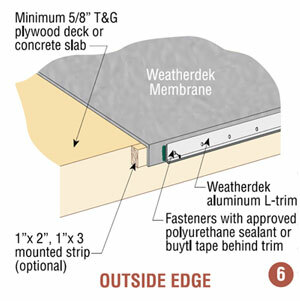 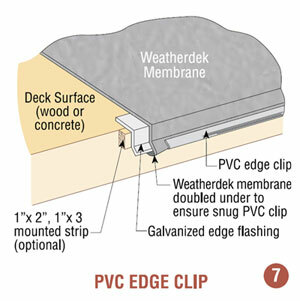 Weatherdek’s system of proven details and practices takes the guess work out of any waterproof deck application.